Improved comfort, guaranteed protection and an attractive design: the new uvex 2 xenova®. The completely metal-free safety shoes are now even more comfortable to wear. An improved fit, lighter weight and optimum cushioning, breathability and padding significantly increase wearer comfort. The new all-rounders not only feel more comfortable, they are more stylish and colourful, too. Colourful accessories and an outsole in bright blue, red or green make the uvex 2 xenova® a fashionable eye-catcher. 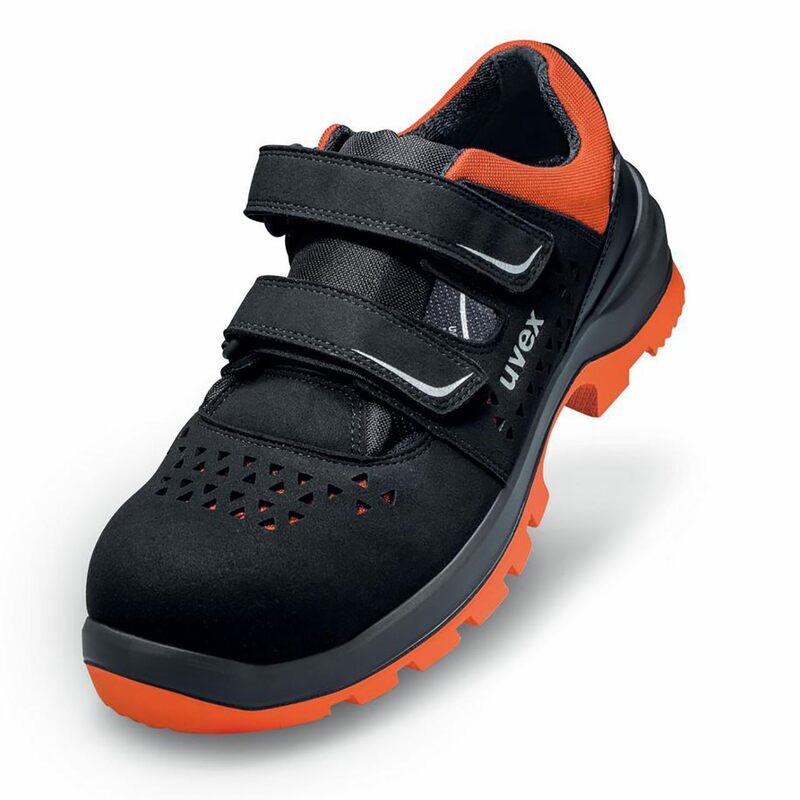 Proven safety features such as the uvex xenova® plastic cap round off the great features of these safety shoes. 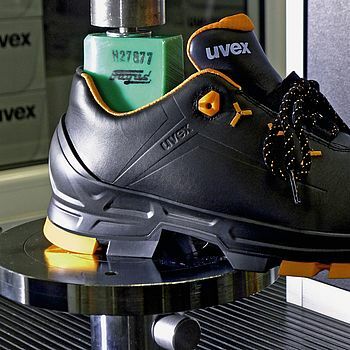 The combination of protection, style and comfort make the new uvex 2 xenova® a popular all-rounder for indoor and outdoor work, for example in mechanical and plant engineering, metalworking or handicraft work.